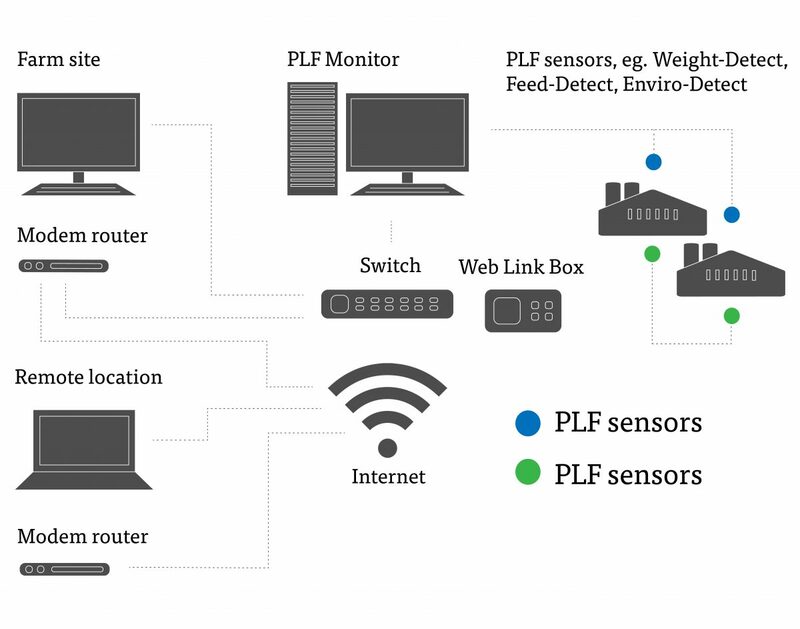 To PLF Agritech’ OFIM System combines software and hardware purpose designed and built for the precision management of livestock for intensive production facilities. The end result? The farm is more competitive and can meet the new demands of pig farming. Farmers are able to continuously measure the most important areas of production and respond to any issues rapidly using real-time information and data. 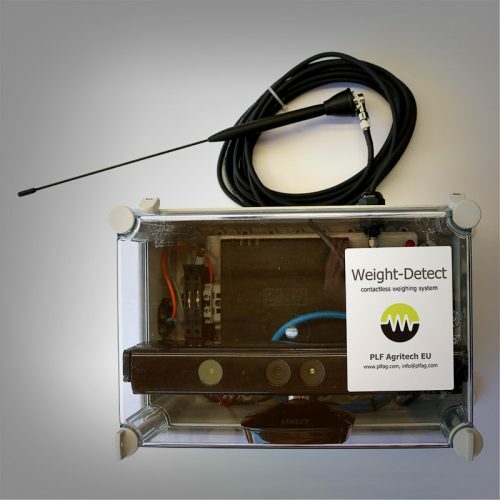 The PLF Agritech OFIM System delivers up-to-date information about the current state of their livestock, their health, welfare and environmental conditions. 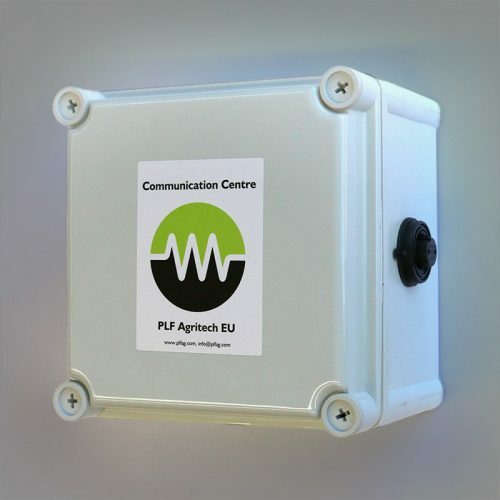 Developed and proven for pig farming, by established commercial operators, OFIM delivers is easy to set up and install, using proven IT products and communication protocols. OFIM architecture uses proven and robust technologies to provide reliability and scalability, so you can expand the system as you grow. By collecting relevant information about key aspects of livestock production frequently and automatically you gain new productivity advantages. Actions can be taken by management to optimise the production process, by changing diet composition according to growth and by keeping environmental conditions (heating cooling and ventilation) within known parameters. Optimisation of these factors boost production efficiency and profitability, providing outstanding ROI on the system. You also have complete control over potentially negative environmental, animal welfare and human health impacts of the livestock production process. The Image Analysis based Weighing System determines the group average weight of a pen of animals in the grower and finisher phase of the production cycle. Sample weights of the pigs within the pen are recorded non-invasively. Several dimensional measurements which are highly correlated to the animal’s weight are acquired from images of the animal to reliably predict the animal’s weight. The system provides a daily record of performance, comparison with an optimal growth curve and with the growth curve of successive batches of animals. The group average growth is reported on a daily basis without manual intervention. The Feed Flow Metering systems have been designed to provide accurate measurements of feed weight delivered to individual animal pens. proven in the field, the magnetically coupled force transducers are installed in feed bin discharge pipes and individual feeder inlet pipes. hub where all the main processing functions of a group of Feed Detect sensors are carried out within a single processor. Improve environmental conditions of stock, farm workers by reducing pollutant and Green House Gas emissions. 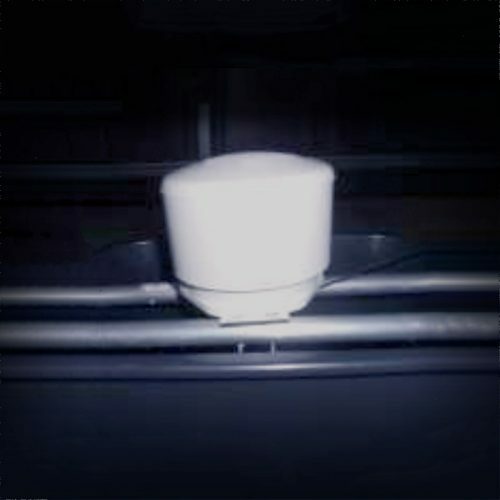 By measuring key parameters such as: air temperature, relative humidity, the concentrations of ammonia & carbon dioxide, along with airborne particles. The system automatically calculates the concentrations and emission rates for different airborne pollutants from individual buildings and compares with expected emission rates based comprehensive base-data. The hardware is designed for easy installation and waterproofed to improve ease of disinfection and meet the demands of farm life. 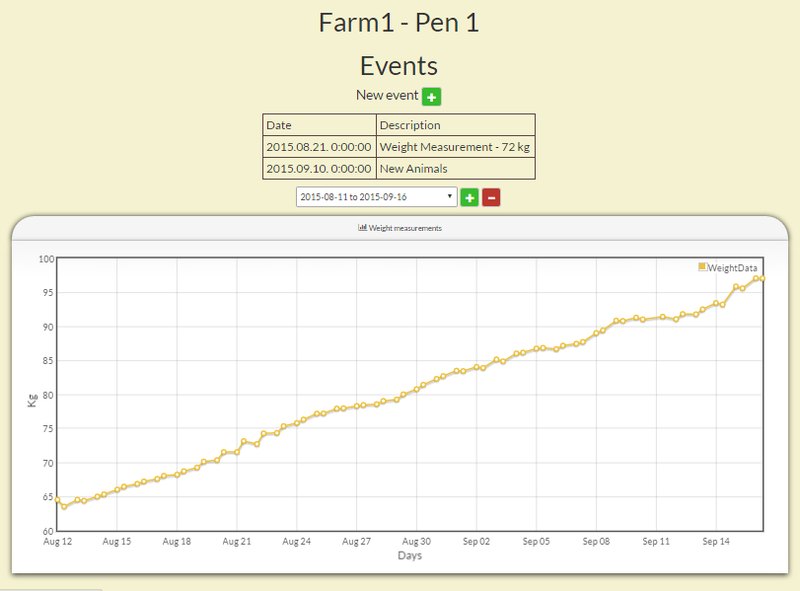 The measurements taken by PLF Agritech OFIM system are automatically analysed daily and presented in an easy to understand report which provides insight for farm management. Now you have the facts to improve efficiency via the identification of under-performing areas of the farm. The report results can be further analysed by management to benchmark system performance. This information assists management to optimise the livestock production process, improve productivity, animal welfare and environmental sustainability.